These Valentine’s Day crafts for kids are perfect for various ages and everyone is going to have such a great time creating the little projects. Who doesn’t love to make a bunch of crafts with hearts in them?! I know we sure do! 1. 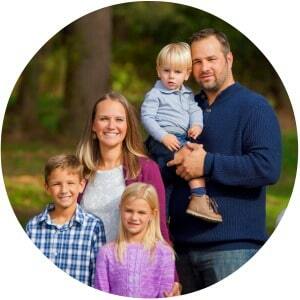 How absolutely adorable are these little Valentine’s Day Love Bugs? 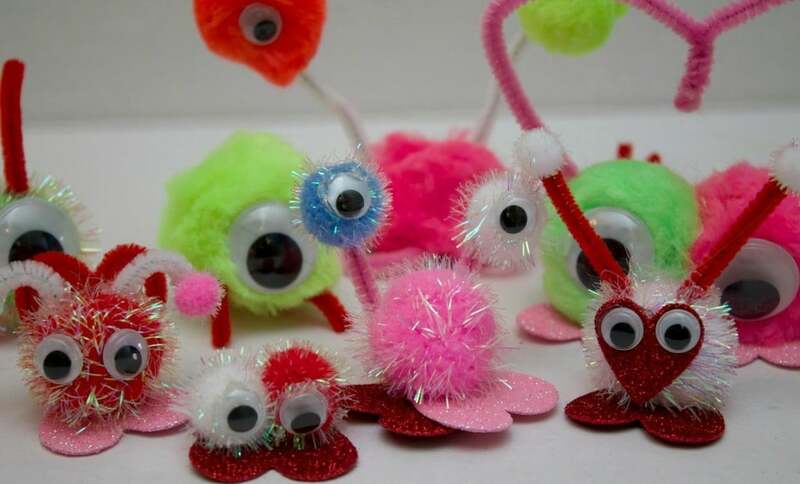 We found this great craft over at MomLuck.com and we can’t wait to replicate these little cuties. I have a feeling the kids are going to want to make these over and over and over and over! 2. Not only do you get to create some super cute hearts with the kids, but you also get to get a copy of their handprint in there as well! I just love seeing the kids handprints over the years, so this is high on my list. 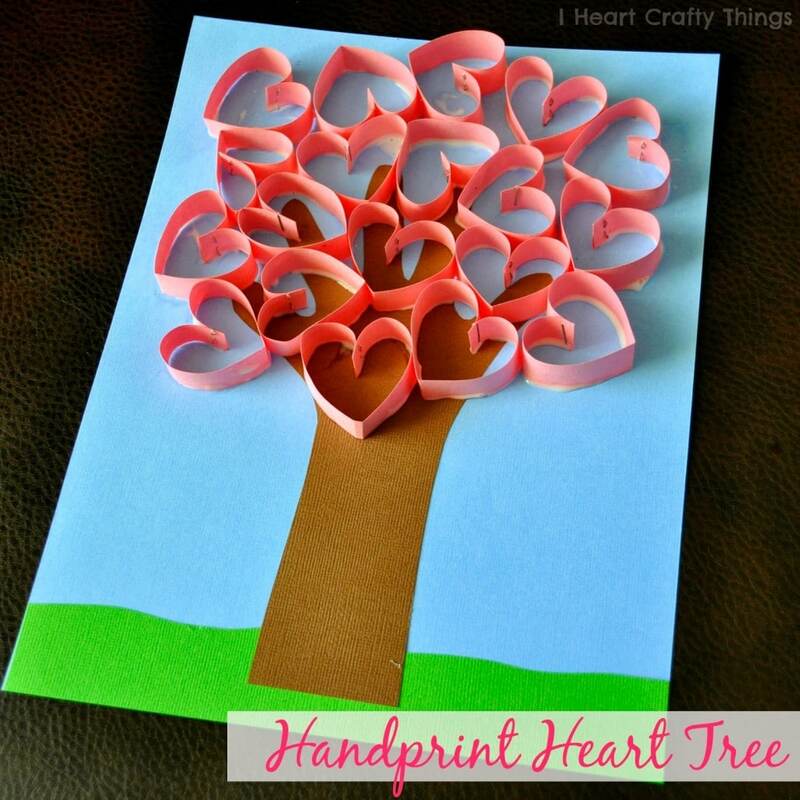 The Handprint Heart Tree Craft was found over at IHeartCraftyThings.com and is going to be a really fun craft to make with the kids! 3. I’ve seen this I Love You THIS Much Card before and every time I see it, I just fall more in love with it! This example found over at TiffKeetch.com is just going to have to get made this year and I’m not backing down. I think the grandparents are going to love this sweet Valentine’s Day card that you can make with the kids! 4. Can you even believe that these are made out of crayons? So cool! 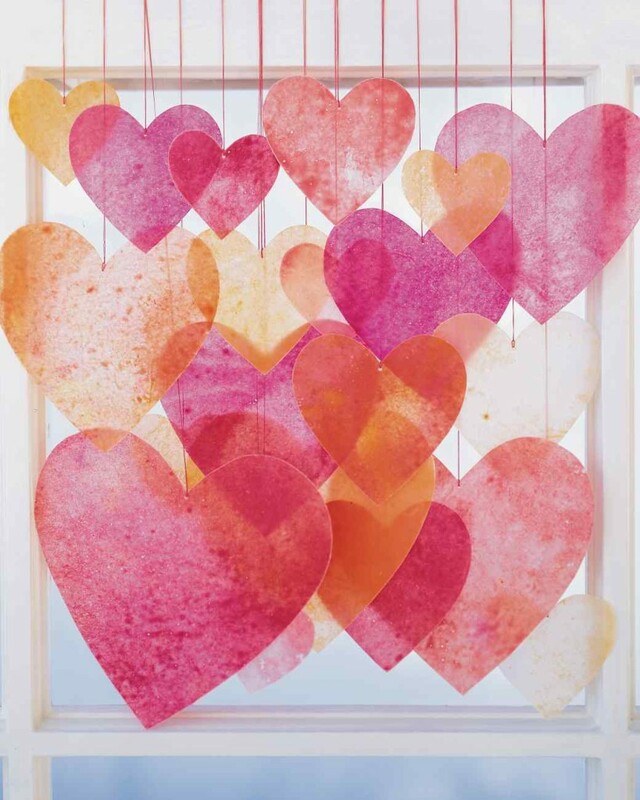 MarthaStewart.com will walk you through how to make these Crayon Hearts and I just love the way that you can string them up and hang them throughout your home. 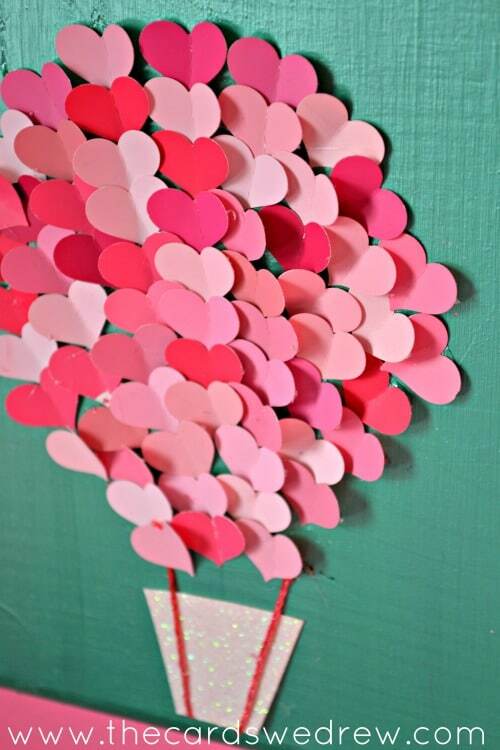 What great decorations that you can make with the kids for Valentine’s Day! 5. 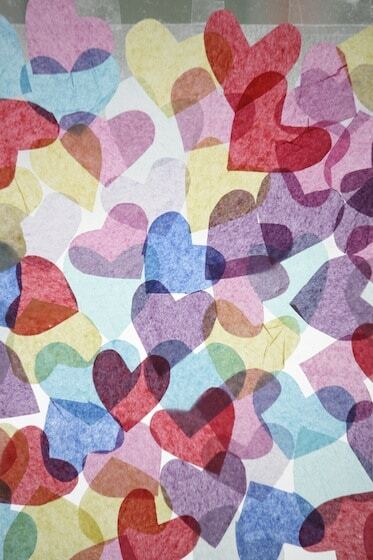 I love me these Tissue Paper Stained Glass Window Hearts! Found over at HappyHooligans.ca, this is such a fun way to commemorate Valentine’s Day but also bring in a little light into your home during those long winter days. I love the color that will come through on these sweet hearts! 6. Now this is a super fun Valentine’s Day craft! 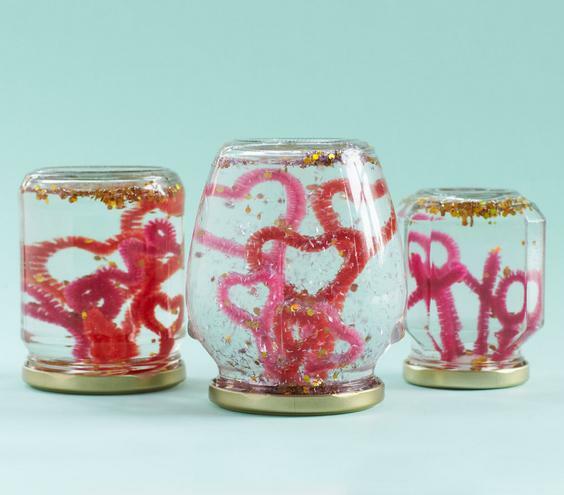 These Glittery Snow Globes from RealSimple.com are exactly that – real simple to make! But they sure are going to be exciting for the kids to create. I love finding unique projects to do around the different times of the year! 7. Now this is an easy and super cheap craft that you can make with the kids for Valentine’s Day this year! This Paint Swatch Heart Air Balloon, found over at TheCardsWeDrew.com, can be done with some heart punches and paint swatches you can grab from just about anywhere. For free! And because paint swatches show different variations of a color, you are going to be all set with all the red and pink you need! How cool! 8. We’ve made these Muffin Tin Heart Crayons before and they were SO much fun for the kids to prepare! 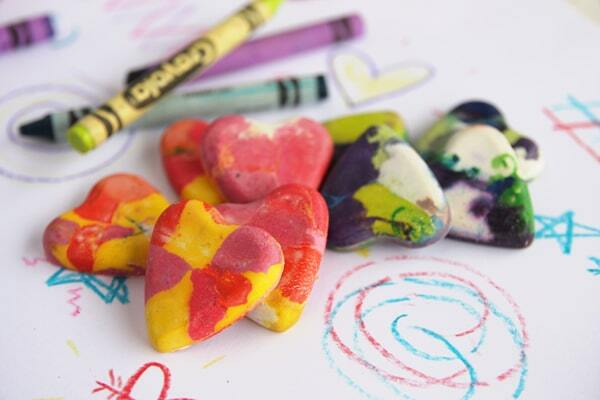 Find the DIY instructions over at OurBestBites.com, and get busy making some very special crayons for Valentine’s Day! 9. Anything that has to do with mixing up some ingredients and baking them is always a big hit in our house! So this Salt Dough Heart Garland from LazyMomsBlog.com will become an instant favorite. What a fun and creative way to get the kids involved in decorating around the house. 10. 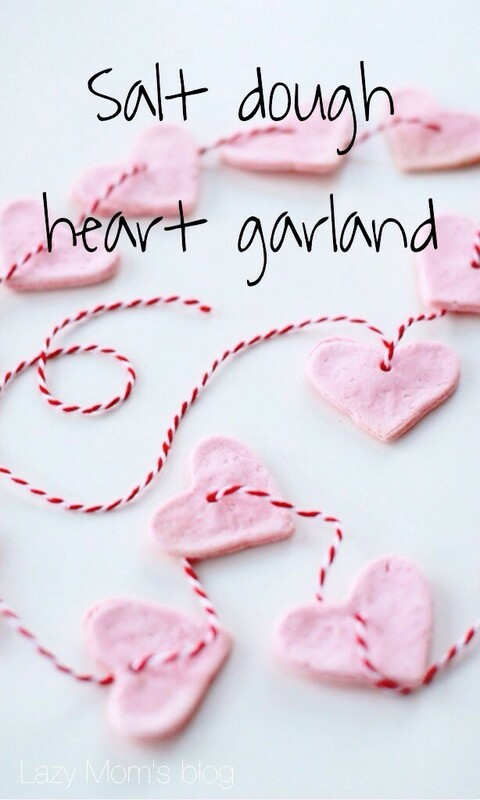 Love the garland idea in #9, but not the fact that you have to find a bunch of ingredients to bake? 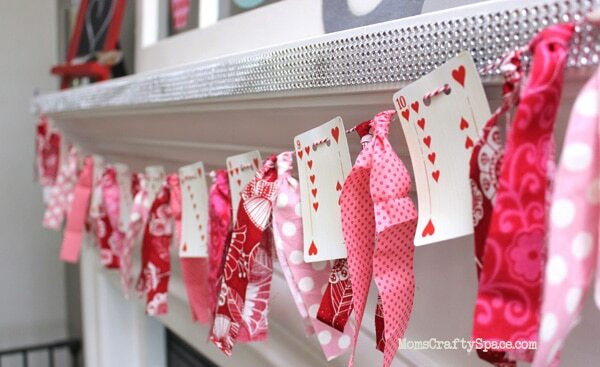 Than check out this adorable Valentine’s Day Heart Playing Card Garland from HappinessIsHomemade.net! Just grab up all of those heart cards sitting around in a deck of cards, some red, pink and white fabric, and start stringing things up until your heart is content! 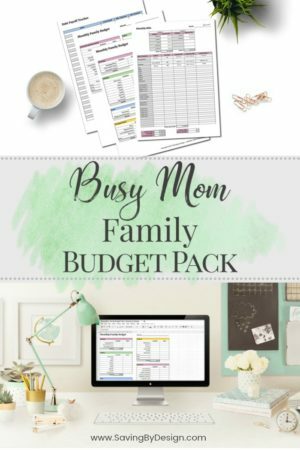 It’s so pretty yet super easy! Love! And there you have it! Enjoy making these great crafts with the kids and spend a little quality time together while you’re at it. I can’t think of many better ways than spending the time with the ones I love and celebrating Valentine’s Day together! Homemade Valentines for Classmates – Fun for Kids of All Ages!